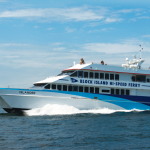 Sail Away on the Block Island Ferry! 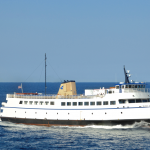 Enjoy a leisurely sail from Point Judith, R.I., to Old Harbor, Block Island, and walk off the ferry to celebrate your special day. 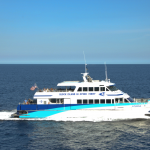 We also offer bus transportation on the island for your guests. 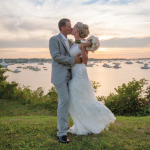 Let us make your dream wedding day a reality!